On Thursday, April 12th, the House Agriculture Committee Chairman Michael Conaway (R-TX) introduced his draft of the 2018 Farm Bill, the Agriculture and Nutrition Act of 2018 (H.R. 2). On Wednesday, April 18th, the Committee voted the bill out of Committee on a strictly party-line vote (26-20). The full House of Representatives is expected to vote on the bill in May. This bill is very much a mixed bag for farmers in Maine. 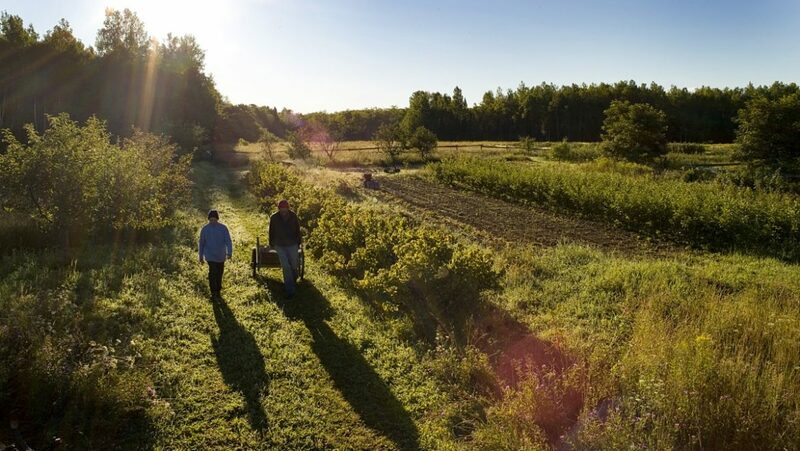 Although it contains some important provisions for farmland conservation, beginning farmers, food access, and organic research, it either eliminates mandatory funding, does not increase funding, or makes problematic administrative changes to many programs that are vital to Maine farmers. Restores $500 million in mandatory funding for the Agricultural Conservation Easement Program (ACEP), which provides funding for easements on agricultural land. Makes some administrative changes to ACEP that will make the program easier to use for farmers and conservation organizations. Increases baseline funding for the Regional Conservation Partnership Program (RCPP), which provides funding for conservation activities through public-private partnerships. Cuts funding for working lands conservation programs by nearly $5 billion over 10 years. Eliminates the Conservation Stewardship Program (CSP), which provides farmers with comprehensive support to address natural resources concerns on their property while keeping their land in production. Replaces CSP with Environmental Quality Incentives Program (EQIP) stewardship contracts that do not have the core features of CSP and will not have an equal amount of funding. Allows 100% forested land to be eligible for ACEP, diluting the funding available for easements on working farms. Reauthorizes and continues existing mandatory funding for the Beginning Farmer and Rancher Development Program (BFRDP), which provides competitively awarded grants to academic institutions, state extension services, producer groups, and community organizations to support and train new farmers and ranchers. Expands the focus of BFRDP to include food safety training, land access, and succession planning. Includes a new Farmland Tenure, Transition, and Entry Data Initiative to collect important data on farmland ownership, tenure, transition, barriers to entry, profitability and viability of beginning farmers in order to improve policymaking and analysis. Reauthorizes and maintains level funding for the Transition Incentives Program (CRP-TIP) to help facilitate the transition of farmland coming out of the Conservation Reserve Program (CRP) to the next generation of farmers. But it does not make needed administrative changes to improve the effectiveness of the program. Farm Service Agency (FSA) guaranteed operating loan limits are increased without increasing overall program funding, thereby decreasing the opportunity for small-scale and beginning farmers to access loans. No increases to FSA direct farm ownership loan limits. Increases mandatory funding to $275 million over 5 years for the Food Insecurity Nutrition Incentives Program (FINI), which provides competitive grants to projects that help low-income consumers participating in the Supplemental Nutrition Assistance Program (SNAP) purchase more fresh fruits and vegetables through incentives. Provides no mandatory funding for the Food Safety Outreach Program (FSOP), which is a competitive grant program to help farmers and processors comply with new food safety requirements. Provides no mandatory funding for the Farmers Market and Local Food Promotion Program (FMLFPP), which is a competitive grant program that funds direct-to-consumer marketing strategies as well as local and regional food business enterprises. Provides no mandatory funding for the Value-Added Producer Grant Program (VAPG), which provides competitively awarded grants to producers to create or develop value-added producer-owned businesses. 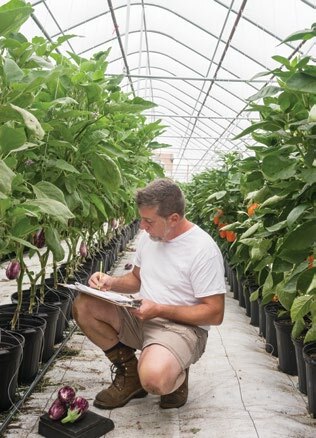 Eliminates the National Organic Certification Cost Share Program (NOCCSP), which helps small and mid-sized organic farm businesses afford annual certification costs. 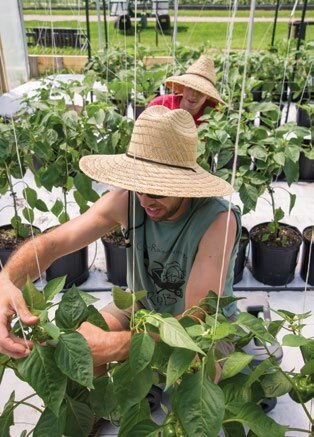 Provides a $10 million increase in mandatory funding for the Organic Agriculture Research & Extension Initiative (OREI), which supports research projects that address the most critical challenges that organic farmers face. Reauthorizes the Sustainable Agriculture Research and Education Program (SARE), which provides funding for farmer-driven research, but provides no increases in funding. Reauthorizes the Agriculture and Food Research Initiative (AFRI), which provides competitive grants to researchers to solve pressing challenges facing farmers and society, but provides no increases in funding. 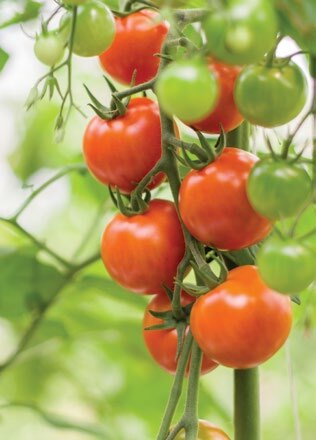 Reauthorizes the Specialty Crop Research Initiative (SCRI), which provides competitive grants for regional and multi-state projects that conduct research related to specialty crops, but provides no increases in funding. 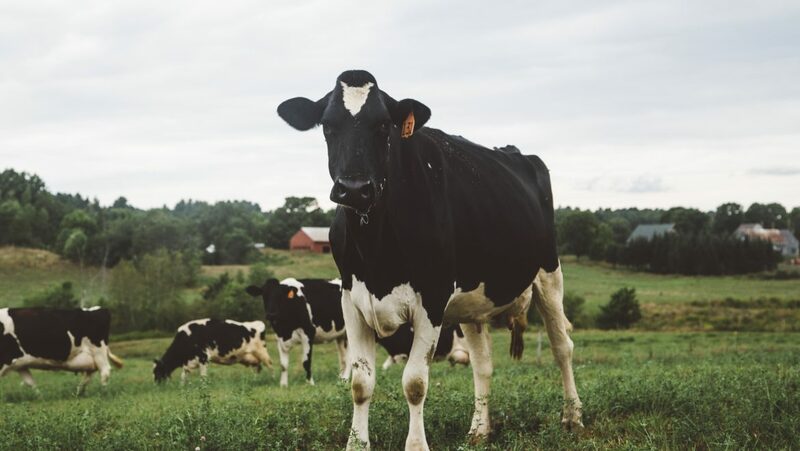 Although there are many aspects of this bill that need to be improved for the benefit of Maine farmers, the vote by the House Agriculture Committee is just the first step. The full House of Representatives is supposed to vote on the bill in May. We urge you to contact your representative, either Congresswoman Chellie Pingree or Congressman Bruce Poliquin, to make your voice heard about this bill. A recently developed nutrition incentive program is proving successful at making healthy local food more accessible to low-income shoppers. 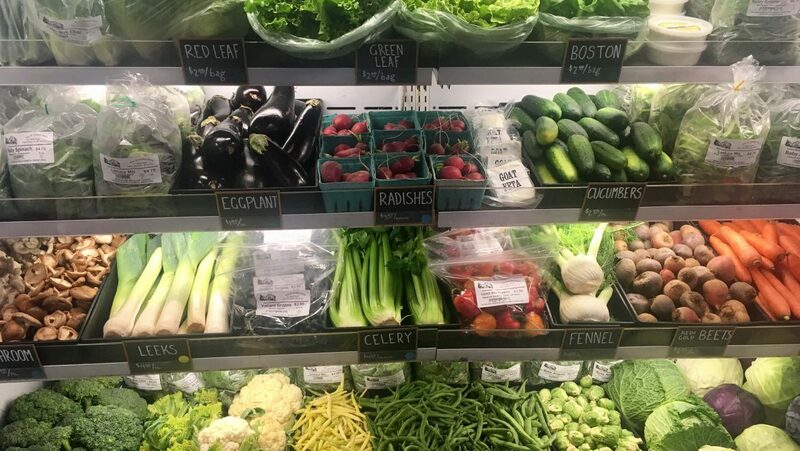 Through the program, launched in 2016 by Maine Farmland Trust, low-income customers have purchased $100,000 of bonus local fruits and vegetables at 20 participating retail markets throughout the state. The program is part of Maine Farmland Trust’s 3-year Food Insecurity Nutrition Incentive USDA grant intended to increase SNAP (the Supplemental Nutrition Assistance Program, previously known as food stamps) recipients’ purchase and consumption of healthy food, and also made possible with support from Harvard Pilgrim Healthcare Foundation. 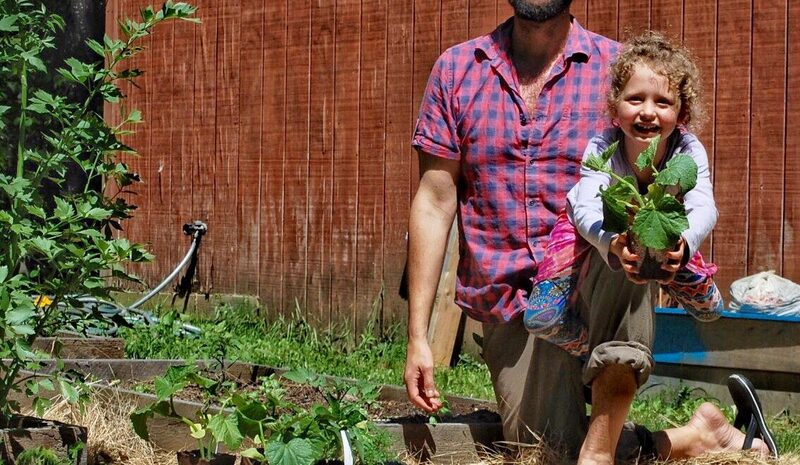 The Trust’s program is designed to help more Mainers buy local food: for every $5 purchased on local products with SNAP/EBT, customers get another $5 to purchase local fruits and vegetables. “It’s like winning the lottery every time I go to the store,” said one customer who uses the program. Nutrition incentive programs provide bonus fruits and vegetables to low-income shoppers, and have been used in Maine for close to a decade, primarily at farmers’ markets. 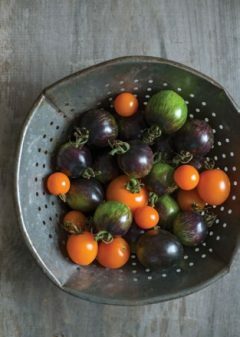 They have shown to be effective in growing low-income access to local foods, as well as growing the customer base for locally-grown food. In 2016, Maine Farmland Trust expanded the successful concept to local food retailers, such as food co-ops and farm stores, with the goal of connecting the dots between Maine farmers who sell their products wholesale and customers who want to buy more fresh, local food but have limited financial capacity and use SNAP/EBT. There’s economic benefit, too—one participating market saw sales of fruits and vegetables to SNAP/EBT customers double in the first year of running the program, and other stores are experiencing similar trends. SNAP sales of other local products, such as dairy and meat, have also increased. 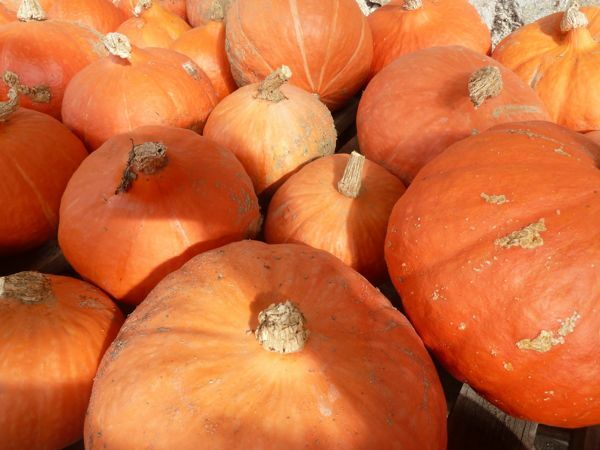 This translates into increased sales for all of the local farmers selling to those markets. 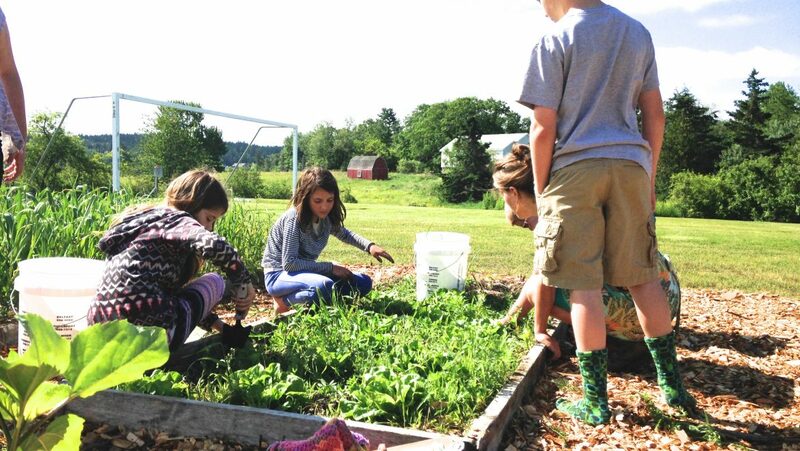 The $100,000 in incentive dollars that MFT’s program has generated equates to $100,000 more local fruits and vegetables that low-income Mainers were able to bring home thanks to this program, and $100,000 that goes back into the local economy. 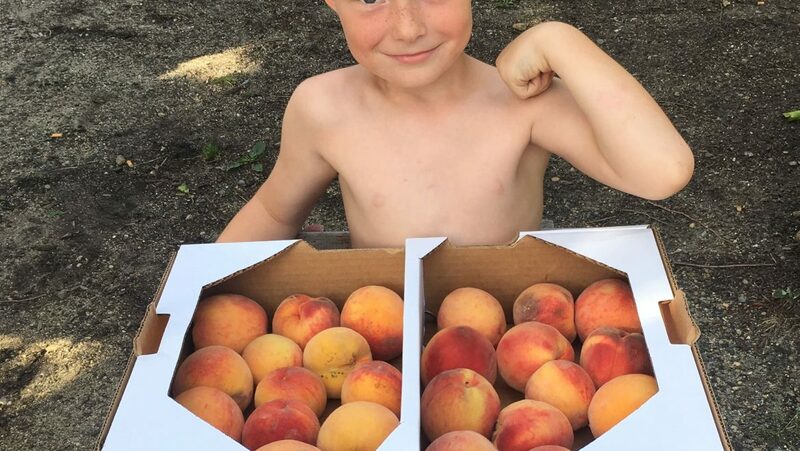 Nutrition incentives are also available at farmers’ market, CSA farms, and more around the state in collaboration with other partner organizations. For more information about where to find sites near you, visit maineharvestbucks.org, or contact Shannon, shannon@mainefarmlandtrust.org or 207-338-6575. June welcomed 7 more stores to our nutrition incentive programming all across the state, as well as an increase in incentive match at some of our current markets, so SNAP/EBT shoppers now receive $5 of bonus fruits and vegetables for every $5 they spend on local food at almost all of our participating markets. New this year are 4 Season Farm Market in Auburn, 47 Daisies Farm Store in Vasselboro, Eat Local Eastport in Eastport, Frinklepod Farm Store in Arundel, Sheepscot General Store in Whitefield, Spice and Grain in Fryeburg, Royal River Natural Foods in Freeport, and a few more yet to come! We were also pleased to offer matching funding for seedlings this year, which wasn’t available last year due to a funding restriction—SNAP customers not only can use their benefits to buy seeds and seedlings, but they can use their fruit and vegetable vouchers to purchase even more, and grow their own fresh food! Unity Food Hub offered a special seedling sale through Villageside Farm to showcase this policy change (and provide seedlings to their Harvest Share customers), to the delight of many.